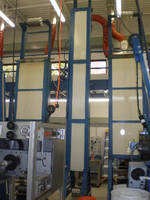 Clamshell Tunnel Oven Systems heat, dry, and cure. 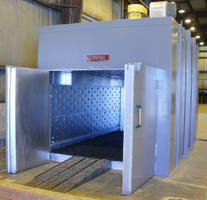 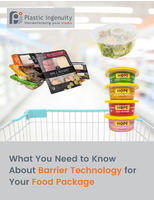 Benchtop Oven offers temperatures up to 1,000°F. 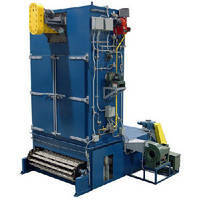 Featuring horizontal, recirculating airflow, Model RFF1-42 is designed to ensure temperature uniformity throughout oven. 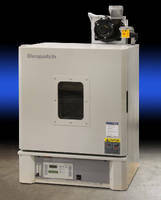 Temperature range and small benchtop footprint make oven suitable for laboratory use, process development work, and small batch applications. 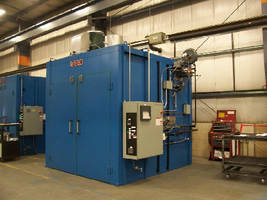 Unit is also available with Class A option for use with applications involving flammable solvents. 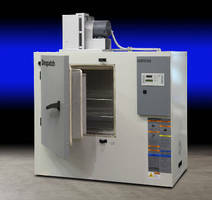 Class A Benchtop Oven targets laboratory applications. . 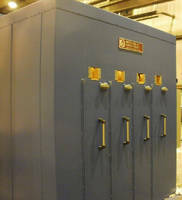 Designed to meet Class A requirements for applications dealing with flammable solvents, Model LAC1-38 provides horizontal, uniform airflow and temperatures up to 260Ã‚°C. 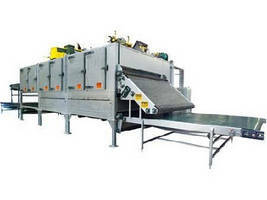 Unit contains stainless steel interior, UL industrial control panel, and forced exhaust assembly with purge timer, foil membrane pressure relief, and airflow switch to meet NFPA 86 requirements. 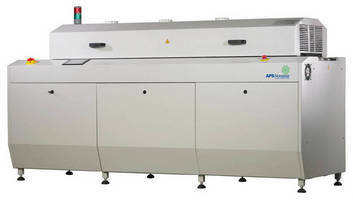 Reflow Soldering System suits small/medium volume production.